Phil joined our specialist ductwork division of C.Caswell Engineering Services Limited earlier this year and is responsible for face-to-face relationships with ductwork contractors and associated industry members. He has a zeal for ‘all things ductwork’ and, of course, for fire resisting ductwork in particular. In promoting the benefits of CASWELL FIRESAFE® non-coated ductwork – both brand and product – a key focus of his external role is to offer tested, certified and proven solutions. Phil’s extensive knowledge of product and processes in the ductwork industry started with an apprenticeship in sheet metalworking and progressed through a range of positions including Surveyor, Estimator and Sales Engineer before a move into management – first as a Director and later including Managing Director – with some of the UKs largest ventilation companies. This combination of practical and commercial experience has given Phil the ability and skills to work with both multinational and single vendor businesses alike. 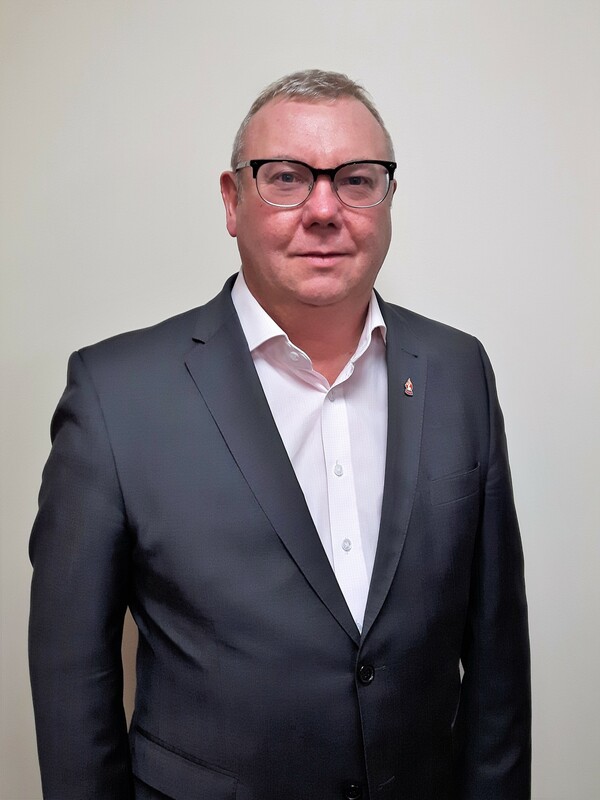 Phil is currently an Executive Member of ADCAS (Association of Ductwork Contractors & Allied Services) and has strong connections with BESA (Building Engineering Services Association) and ASFP (Association for Specialist Fire Protection). Quality, best practice, best value and peerless service is not just ‘academic mantra’ to Phil, it’s more a way of conducting business to ensure the levels of customer satisfaction – delight even – which serve to achieve sustainable, profitable growth for all. Having spent all his career in the ventilation and air movement arena, Phil has acquired several vocational and residential qualifications in Manufacturing Technology, Air Distribution / Movement, Sales, Marketing and HS&E. He also holds a Post Graduate Diploma in Management Studies (DMS). When he gets a chance, Phil enjoys watching football, especially his local team, Bury F.C., cycling, travel, walking, cooking and, as a CAMRA member, Real Ale. Phil’s details can be found on our Contact page. Why not give him a call?